The beautiful city that never sleeps, it is known as the city of dreams. Every year, thousands of people travel to this beautiful place in search of a new life. Mumbai is a city of diversity, with a large cultural vastness, rich heritage and wonderful stories every day. This beautiful city never sleeps and never disappoints anyone. It is one of the busiest cities in India, because of the huge population that travels to this place from all over the globe. No one can deny that Mumbai has a lot of sightseeing places. It is known as the Queen’s necklace because of its shape and the yellow street lights. The view at night is spectacular and gives a sense of calmness and serenity. The Marine Drive looks more beautiful and magnificent; this place is the most favourite hangout place for students. This is one of the best places to visit in Mumbai. Gateway of India has always been an inspiration for artists, poets, and writers. This place boasts about the rich heritage of the city. It is bordered by the great Arabian Sea, and this pleasing spot is most valued and emblematic in the country. Haji Ali Dargah is one of the most popular places all over the country. People from different religions come here to seek blessings. Elephanta Caves are one of the greatest examples of rock-cut architecture. It is a World Heritage site, off the coast of Mumbai. The Elephanta Island has two hillocks separated by a narrow valley. The Vasai Fort was built by the Portuguese and is also known as Bassein Fort located in the amazing Vasai Village. It is one of the oldest forts in Mumbai. This place is beautifully connected across cities. You can visit this wonderful city by air, road and even by the railways. If you are planning to visit from Pune, you can hire a cab to witness the beauty of the roads and the mountain range. 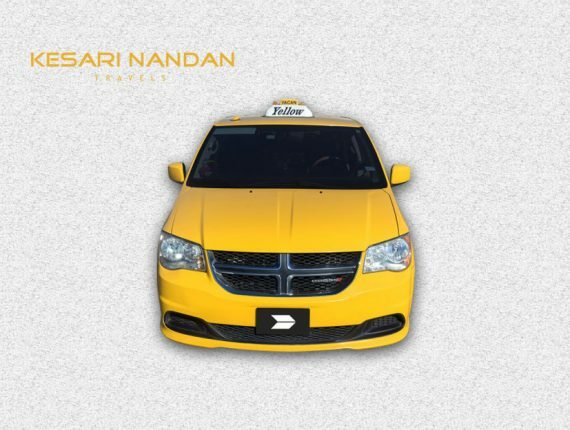 Why rent a cab from Kesarinandan Travels? Kesarinandan Travels is well-known for its efficient services. 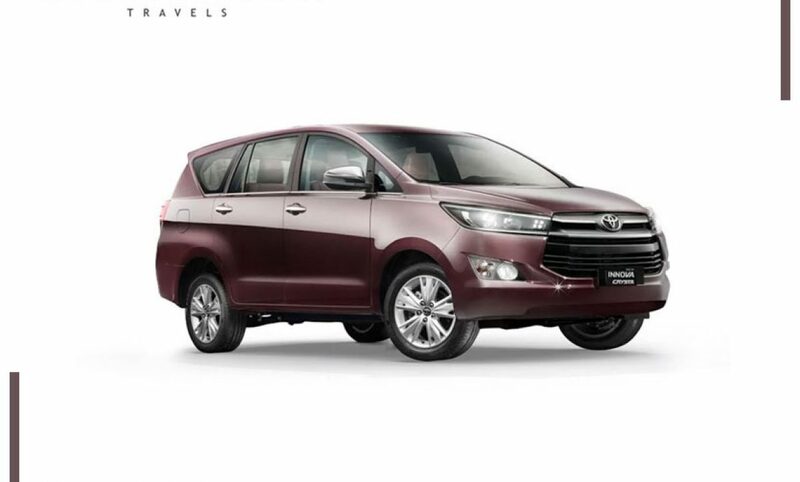 We have a responsive behavior and our professional nature makes us the best car hire services in Pune. You can book a cab from Pune to Mumbai for your Mumbai Darshan. 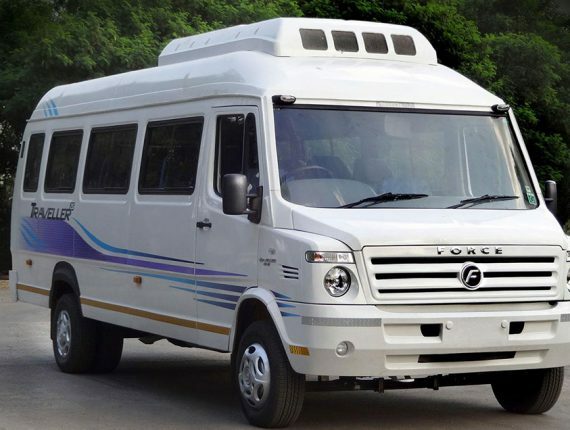 Kesarinandan Travels provide the best services for travelling in car, bus, van, and tempo traveller in Pune. Kesarinandan Travels offers the best Mumbai local tour packages. You can rely on us for safety and the services provided would be up to the mark. Our drivers are well-trained and have good knowledge of the city, are punctual and abide by the traffic rules. Kesarinandan Travels offer a hassle-free 24*7 online booking for our customers. Kesarinandan Travels is well known for its client-focused car rental solutions. We provide end-to-end car hire services, with economical packages.